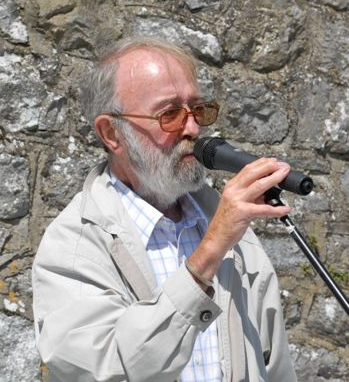 Veteran Workers Party member Des O’Hagan has died aged 81. A Marxist intellectual , author, political activist polemicist and founder member of the Northern Ireland Civil Rights Association, he dedicated his life to class politics. He passed away in hospital earlier this evening. Des O’Hagan’s cremation will take place at Roselawn Cemetery on Saturday morning, 9th May. Those intending to attend are asked to be at the cemetery as early as possible for 8.45am cremation. The Ard Comhairle / Central Executive Committee of the Workers’ Party extends its sincere sympathy to Dessie’s family and to all his comrades and friends in Ireland and internationally.